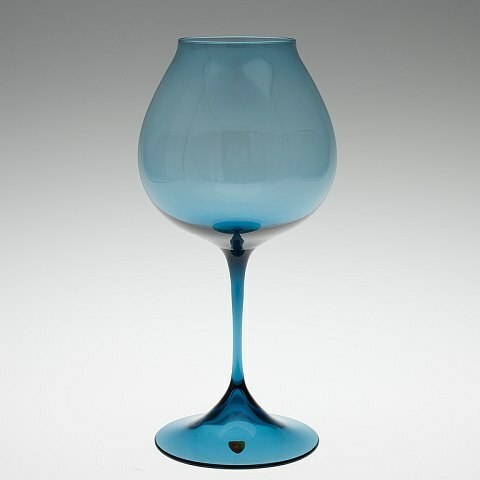 L Art - Nils Landberg, Orrefors, tulip glass. Nils Landberg, Orrefors, tulip glass. Blue-tinted glass. Label. 29 cm. high. In perfect condition.